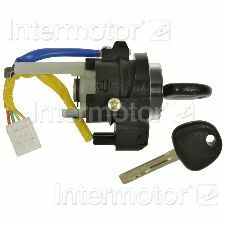 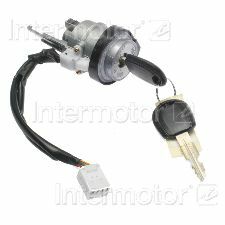 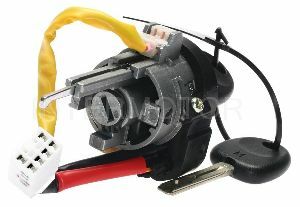 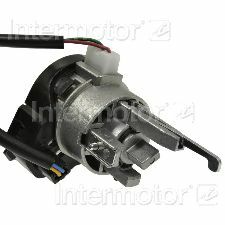 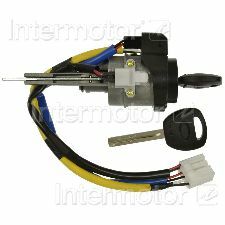 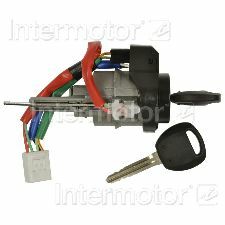 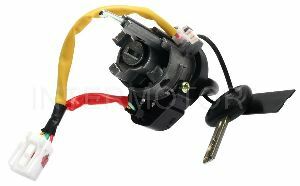 We stock Ignition Lock Cylinder parts for most Kia models, including Amanti, Forte, Optima, Rio, Sedona, Soul, Sportage. 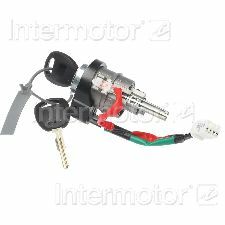 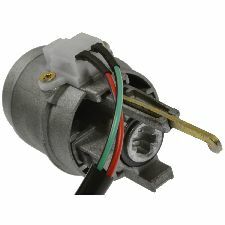 Direct-fit OE replacement ignition lock cylinder ensures effective start of engine energy supply. 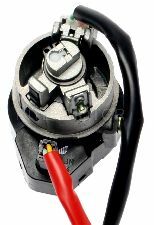 Constructed from high-grade materials to ensure durability and longevity. 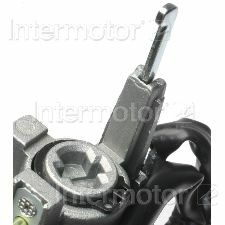 Undergoes 100% testing for proper fit, form, and function. 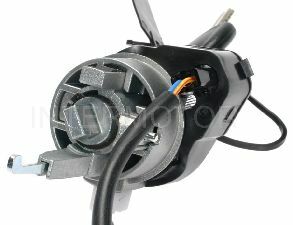 As a global manufacturer, we maintain complete quality control throughout the manufacturing process.